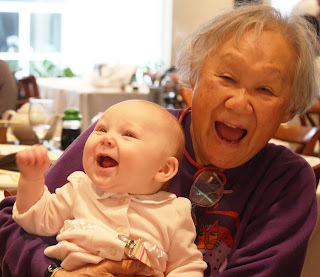 My great Aunt Rose, and Rose, at dim sum in San Francisco. More pictures to come. I absolutely love this picture!